$500 off March & April Only! Is it time for a much-needed update? Check out our simplified remodeling process. Happily serving the Salem, Oregon area as a tile installer since 1995. 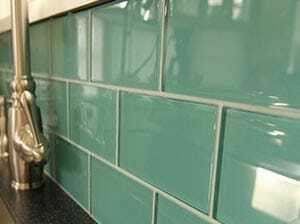 Backsplashes, floor tile – we love tile! There are countless reasons why our customers love us. 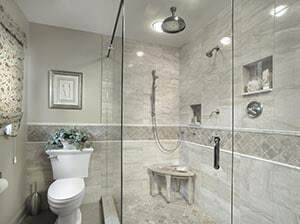 “Ron helped me redesign my Mom’s bathroom so that she could use a chair in the shower. It was worth every penny that we spent. Thank you Ron! We would recommend Tile with a Smile to anyone! They are not only knowledgeable and professional but friendly as well. Don’t do your project without calling Tile with a Smile first! 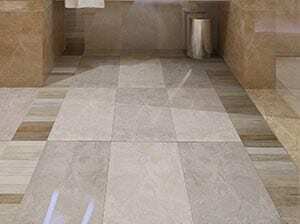 Are Curb-less Showers the Right Tile Installation for You? Update to a sleek, modern shower design. 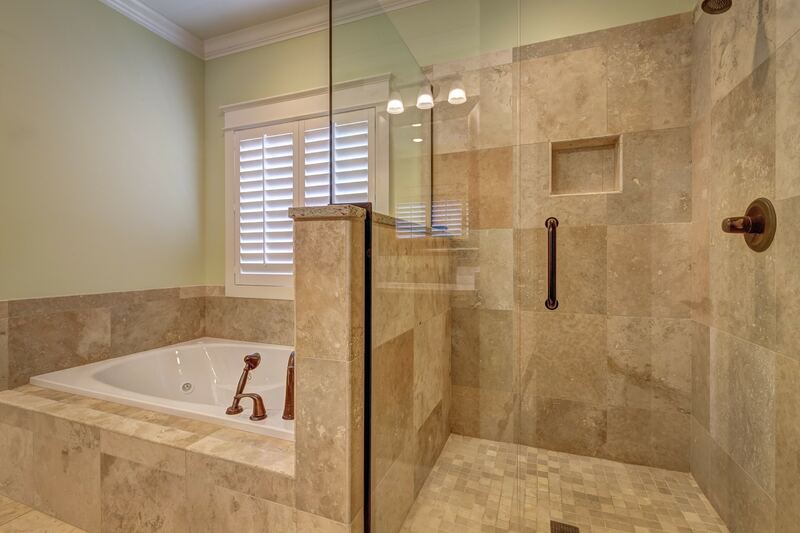 Convert your ugly tub into a gorgeous spa-like shower. Considered to be the best recouped remodeling investment after a kitchen remodel.